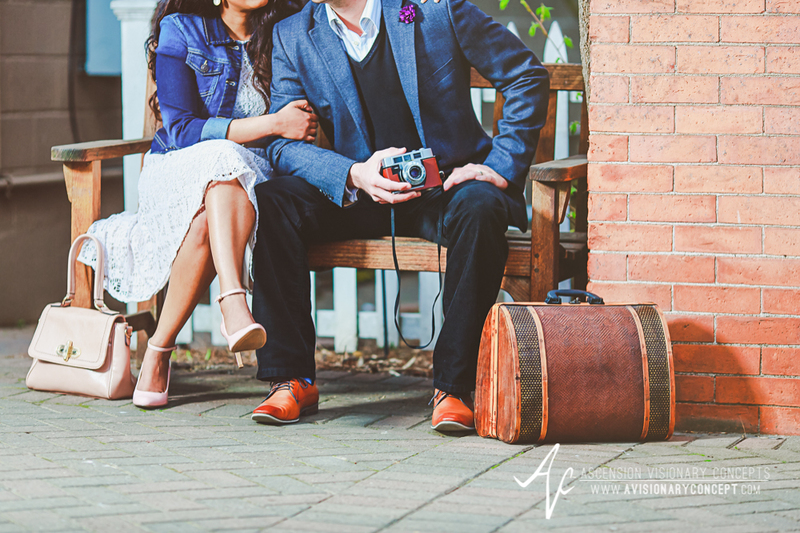 As much as we love photographing the wedding day, when two people start their journey together, there is something so very inspiring about photographing a couple whose journey is well underway. 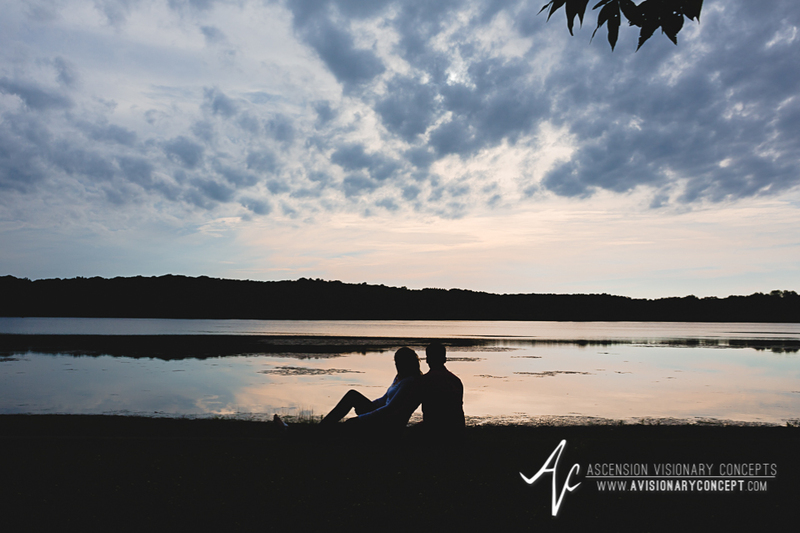 Anniversary photography sessions are occasions to celebrate a husband and wife's commitment and dedication to live up to the vows they exchange, come what may. 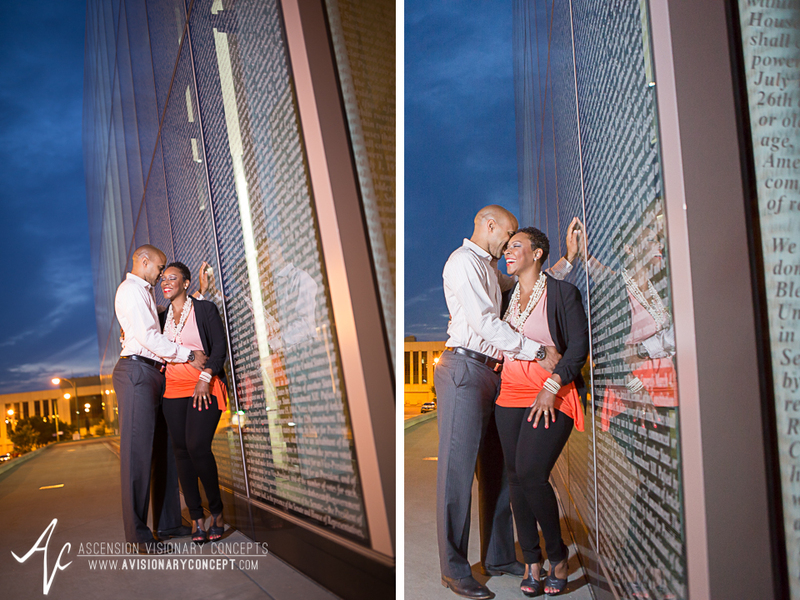 Tim and Tracy are such a couple, and this anniversary session is our way of celebrating their lasting love. 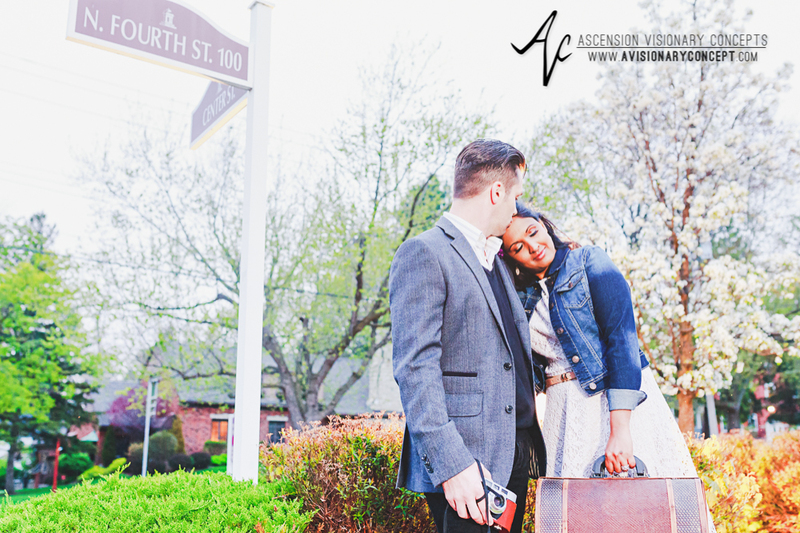 Although this anniversary session was just a few days after their 17th anniversary, their interaction during this shoot felt much more like that of newlyweds--as spoken by the photographs that follow. As day turned to night, we found our way over to Niagara Square for a few more shots. 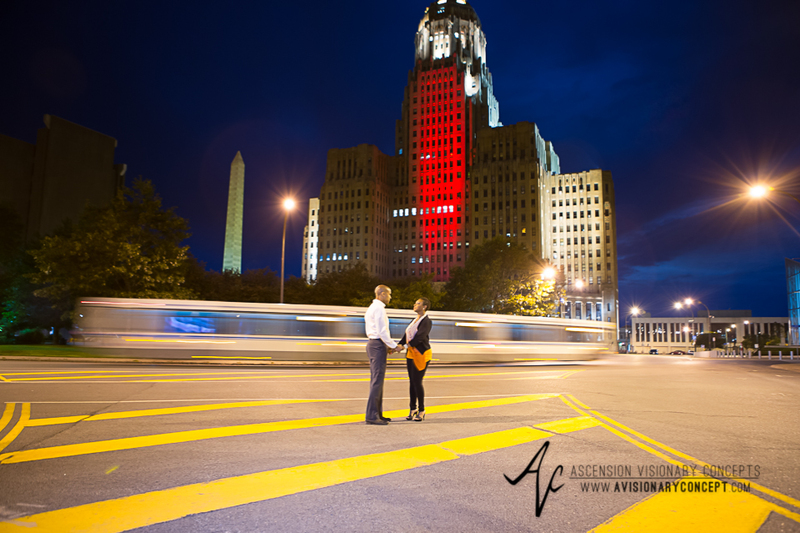 We love how striking these two look at the Federal Courthouse Building with the colorful lights of Buffalo City Hall shining in the background. 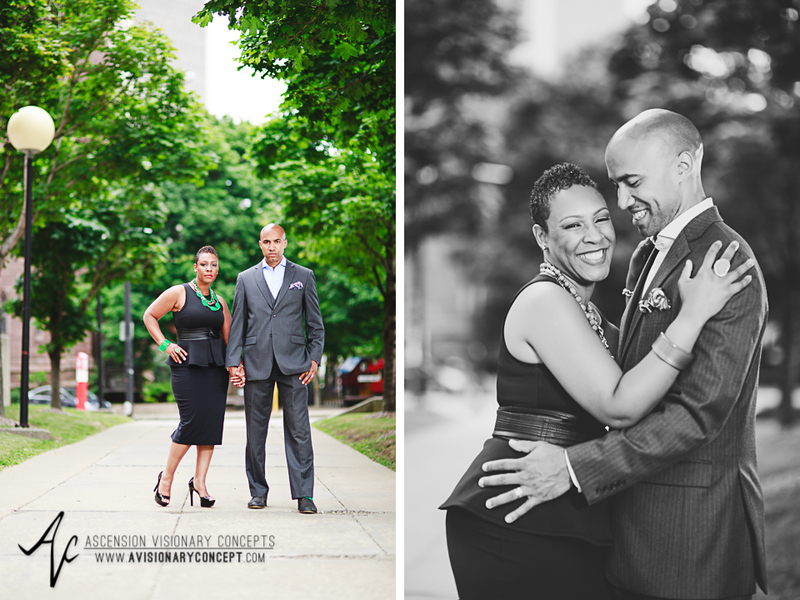 Tracy, Tim, it was our pleasure to photograph your love story 17 years in the making. 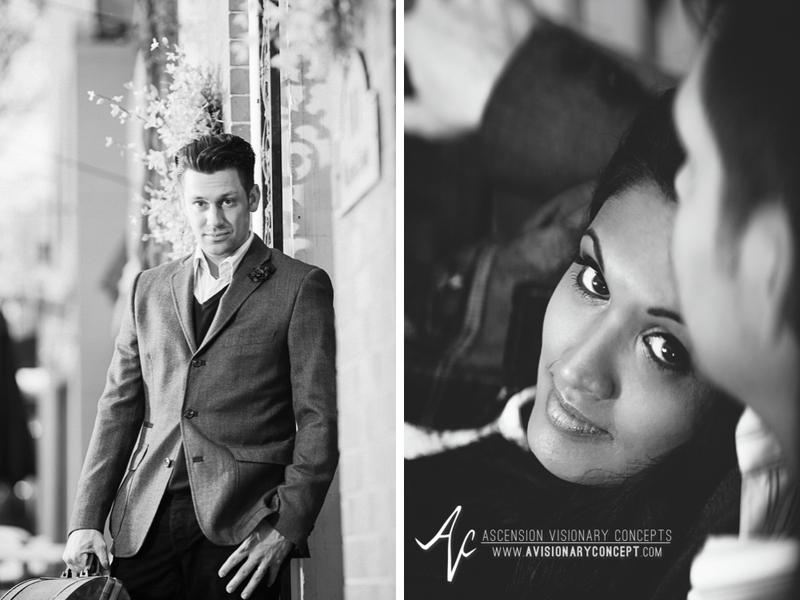 You two are an inspiration - on and off camera :) We wish a very happy anniversary to you both - this year and forevermore! 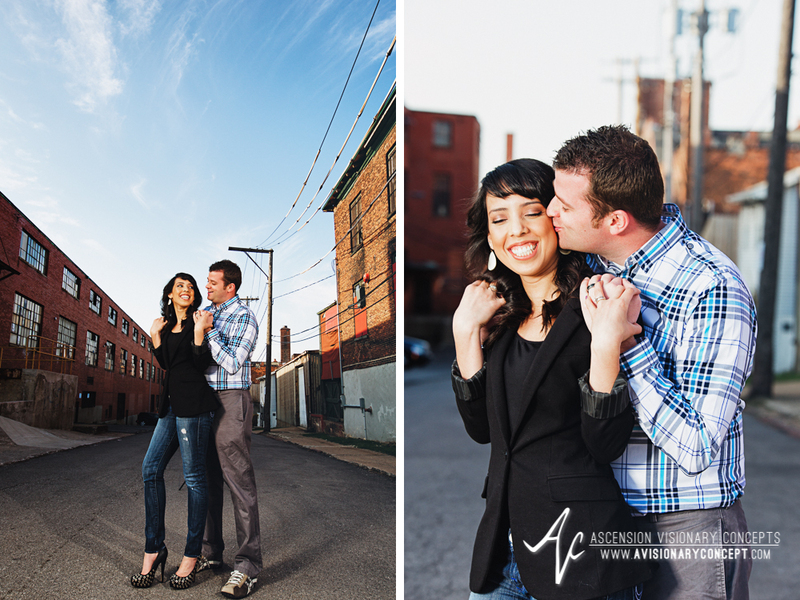 From the moment Vosh inquired of booking an anniversary session with us, we looked forward to working with her and Dan. 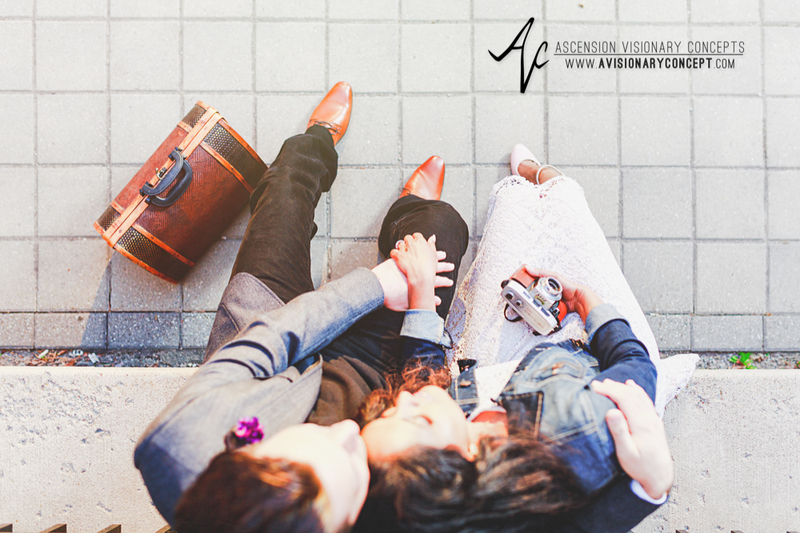 These two are truly beautiful people inside and out, so it was with ease during this photo shoot that we were able to capture the sincere love and affection they have for each other. 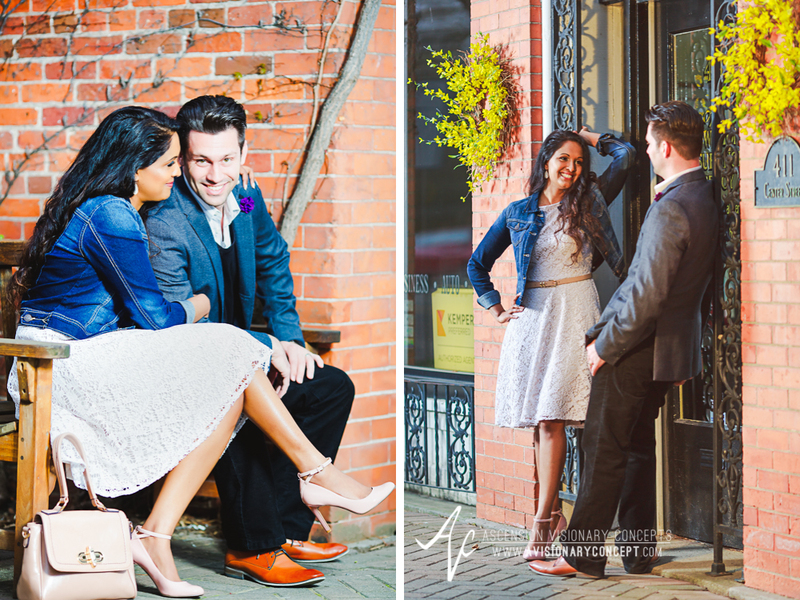 A lifestyle photo shoot with a vintage feel really appealed to Vosh, so we took that inspiration, combined it with our photographic styling, and headed off to the quaint village of Lewiston for our shoot--where everything came together beautifully. 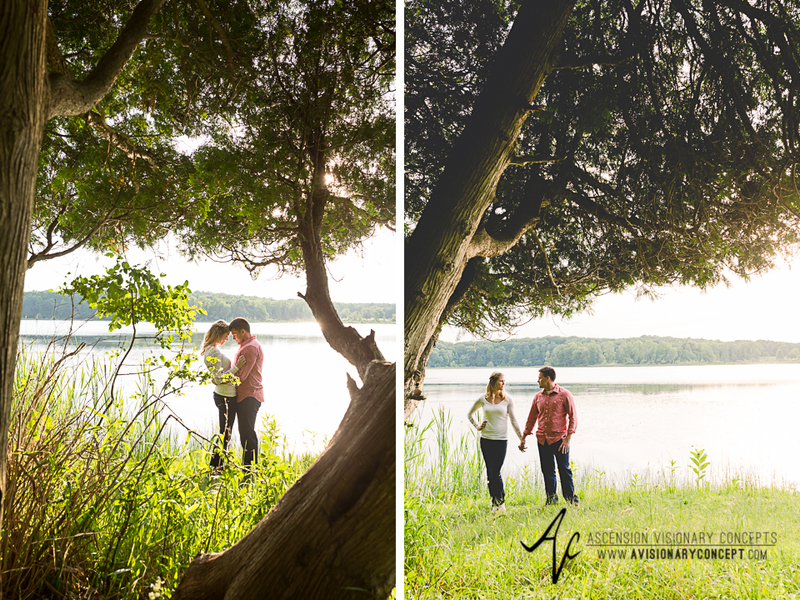 No doubt, the best feature of this photo session was definitely the couple. Anyone familiar with the Niagara Frontier knows the weather can be quite unpredictable...so when the ‘partly sunny’ forecast translated to rain, it was helpful to have an umbrella handy. 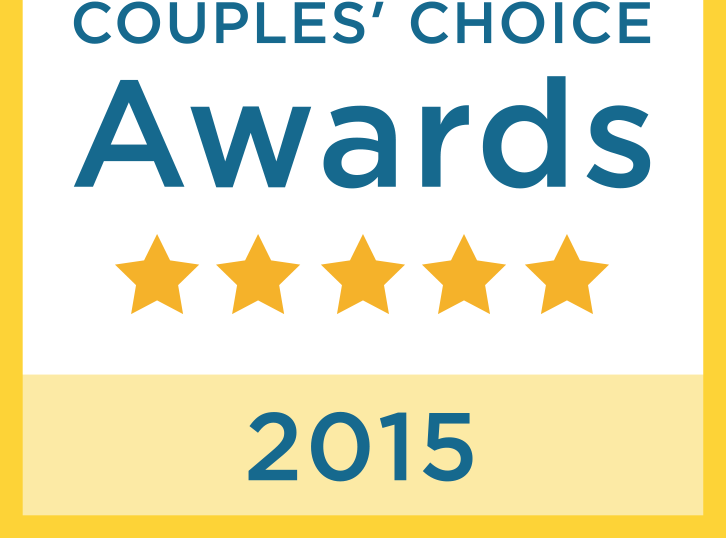 Vosh and Dan took the rain and made it shine! If we had a magazine, these two for sure would be on the front cover! 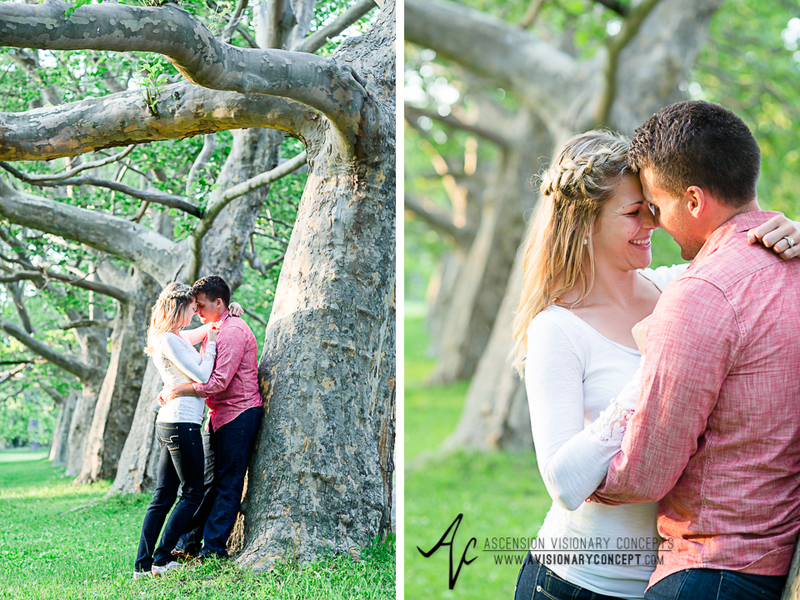 We had so much fun with these two that we hated to see the shoot come to an end...but what a great way to end it! 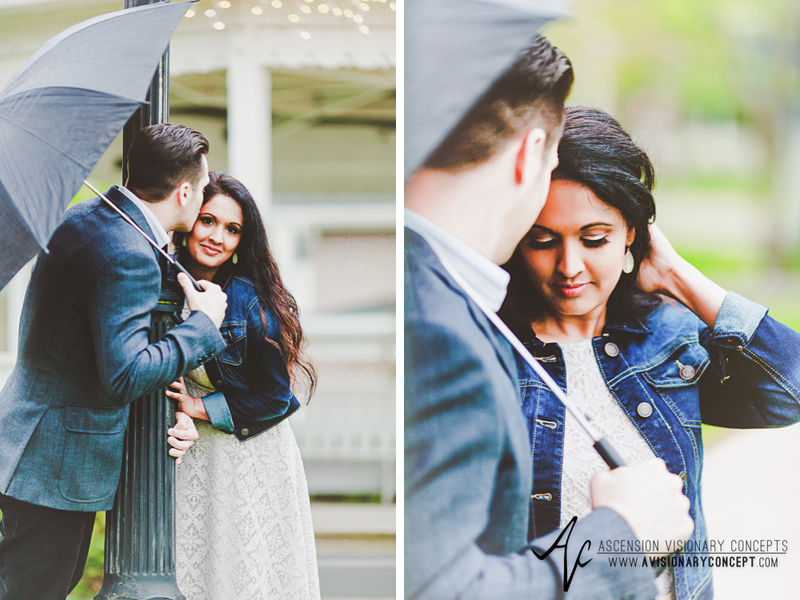 :) Vosh and Dan – thanks for working with us, despite the chilly temps and raindrops! 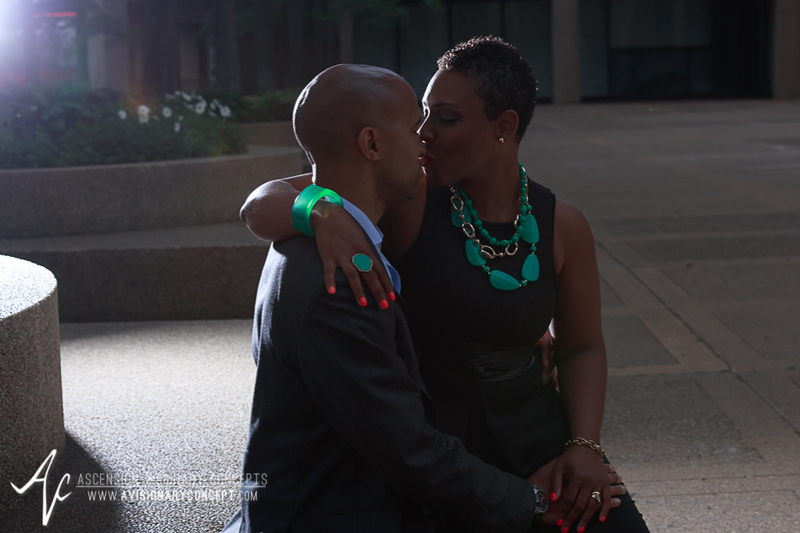 We’re so glad we could capture the love that 12 years of marriage has brought to you both, and we wish you many more happy years together! 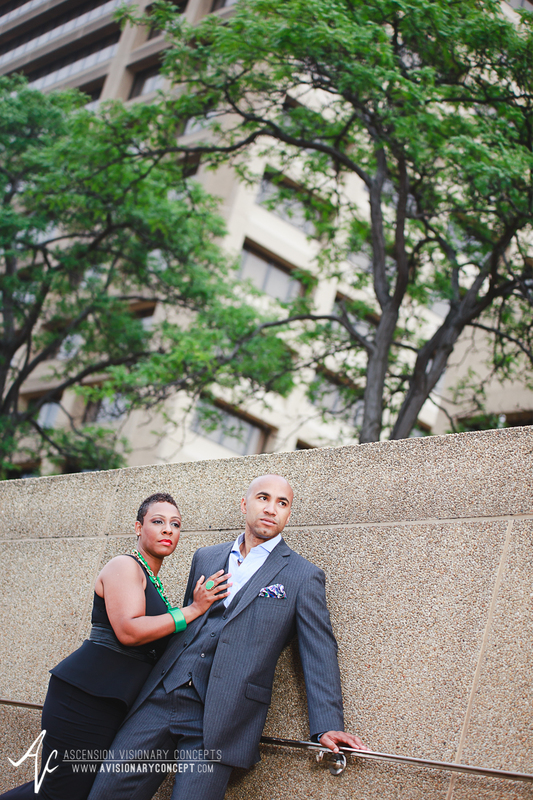 A Celebration Ensues: Julian and Priscilla's Wedding Day! 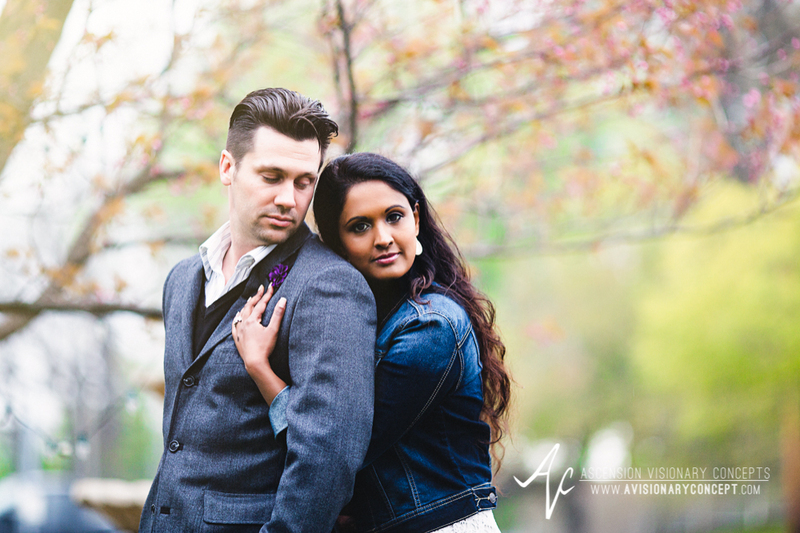 When we recently reunited with Julian & Priscilla in downtown Rochester for a quick shoot under warmer skies, the two were excitedly counting down the days until their wedding date. 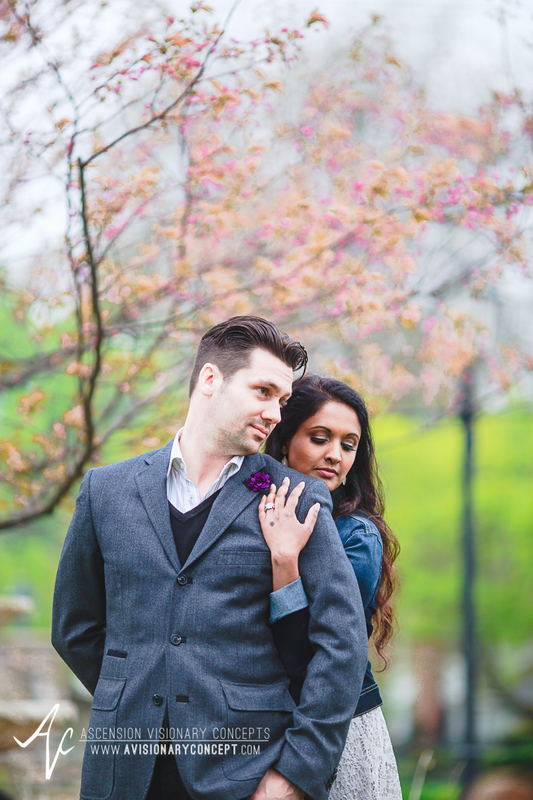 Now their wedding weekend is upon us, and we can't wait to capture it! 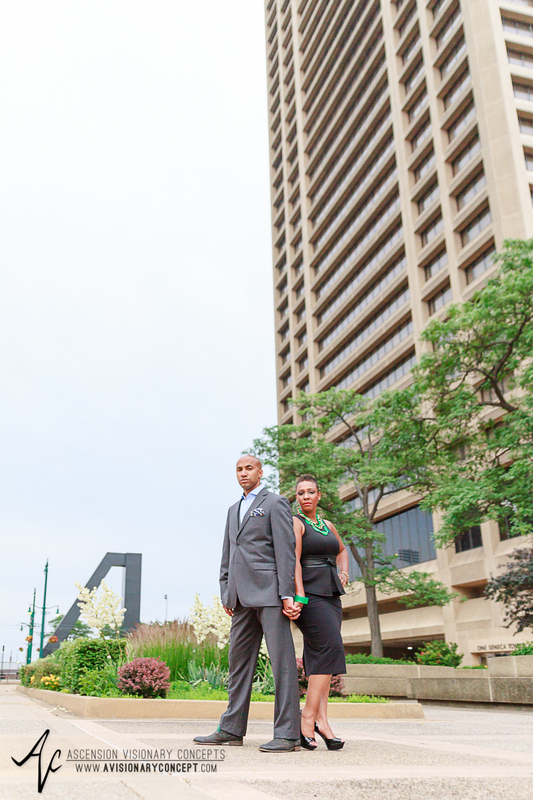 So as a sort of pre-wedding celebration, we've put together this mini-blog post of some of the beautiful images we captured with them during this latest engagement session in and around downtown Rochester. The blooming magnolia trees and striking architecture of downtown Rochester set the scene for a lovely preview of what's to come. See you two soon!